Ensuring appropriate oversight that meet national standards. Next Generation 9-1-1 will help save lives. Extreme weather, traffic accidents, or a mass shooting quickly overwhelm our call centers. Maryland needs a more reliable system that can handle crises and have robust cybersecurity against hackers. Our 9-1-1 funds are dwindling and do not cover our emergency costs. The $1 fee that most residents and businesses are assessed provides an average of 39% of the cost of providing service. To update the State to NG911 and save lives, we need to identify additional revenue. 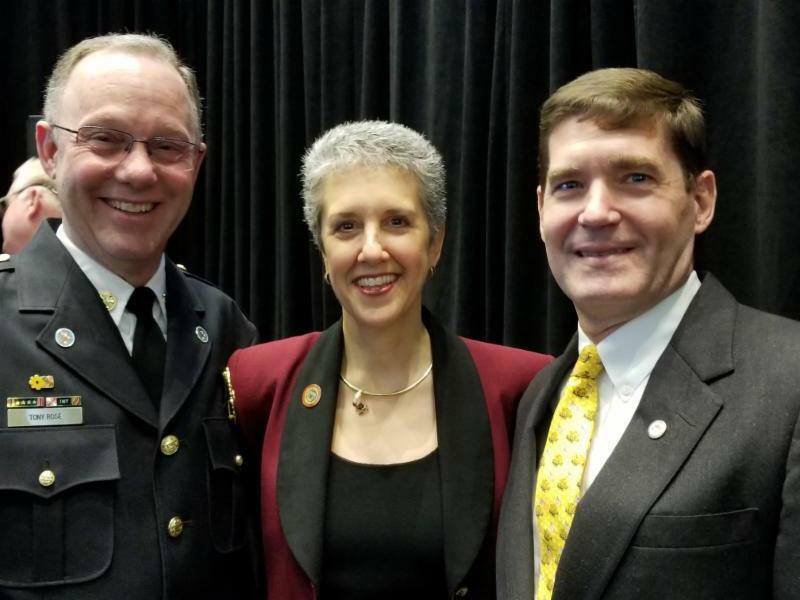 9-1-1 Center directors from Charles and Montgomery Counties are among the experts appointed to serve on the Commission.